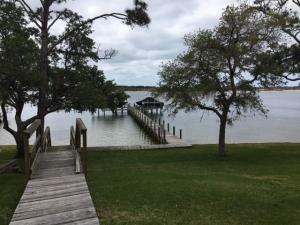 Looking for a gorgeous lot, close to everything in FWB, Mary Esther and Destin? Build your new custom home in this gorgeous subdivision in Mary Esther! 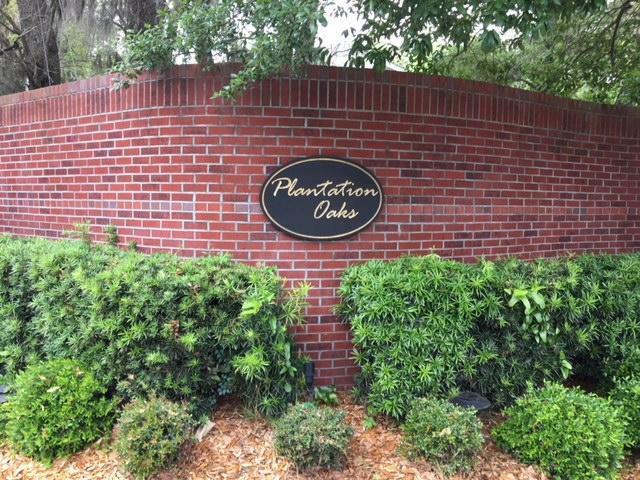 Enjoy the quiet residential block that will only have 15 homes on a street lined with live oaks and hanging moss! Approved builders are Randy Wise, Thomas Westerheint and Tracy Acree Construction. Other builders may submit plans to homeowner's association for approval. Only a few lots left in this one of a kind neighborhood!